1602 Monte Vista Lane is sure to please everyone’s eye! This beautiful home in a mature neighborhood in Gillette WY features 2600 sq feet totally finished! 4 Large Bedrooms, 2 master suites, and 3.5 baths! This home is elegant with many custom tile and trim features! The basement is very large and completely remodeled! 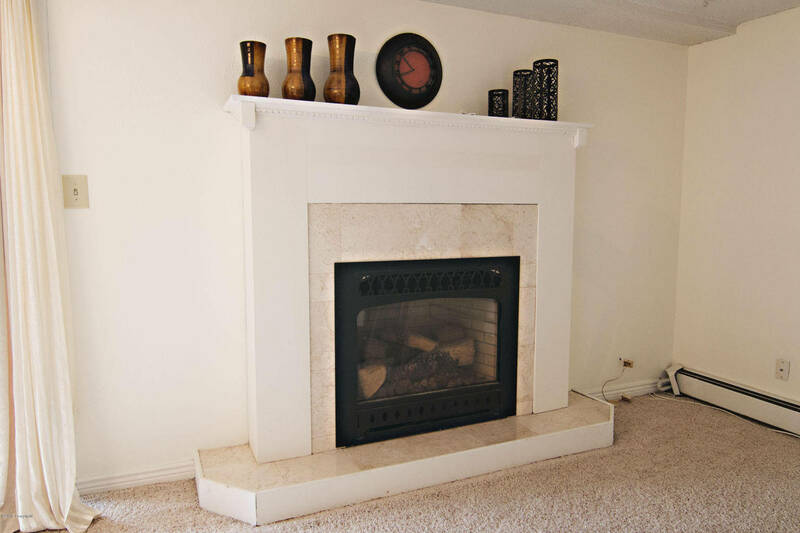 There are two large living areas and a beautiful gas fireplace with wonderful mantel! 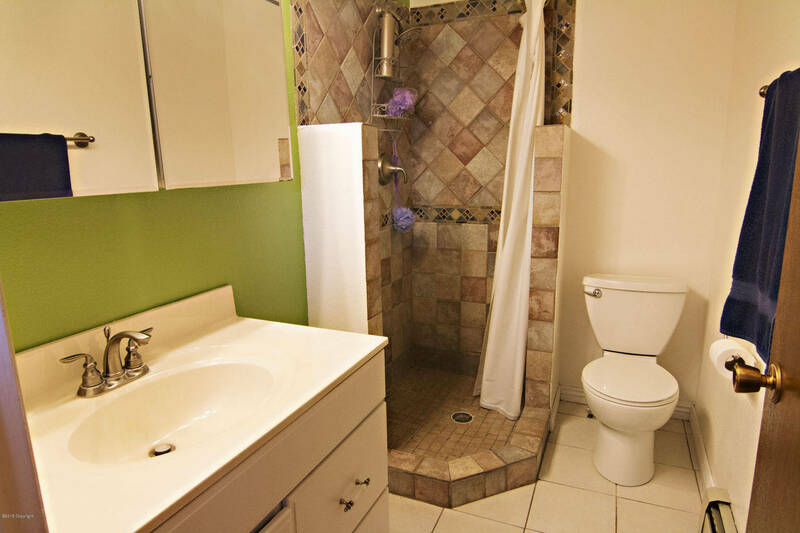 The bathrooms are beautiful and the spacious master retreat in the basement is wonderful! 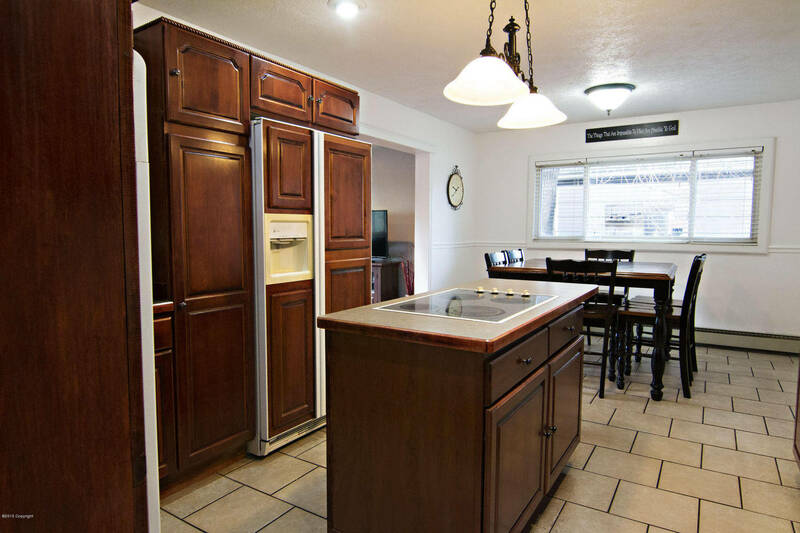 This wonderful Gillette Wy home has a beautiful custom kitchen with upgraded cabinets and plenty of storage space! There is also a large eating area in the kitchen and has very nice custom tile! 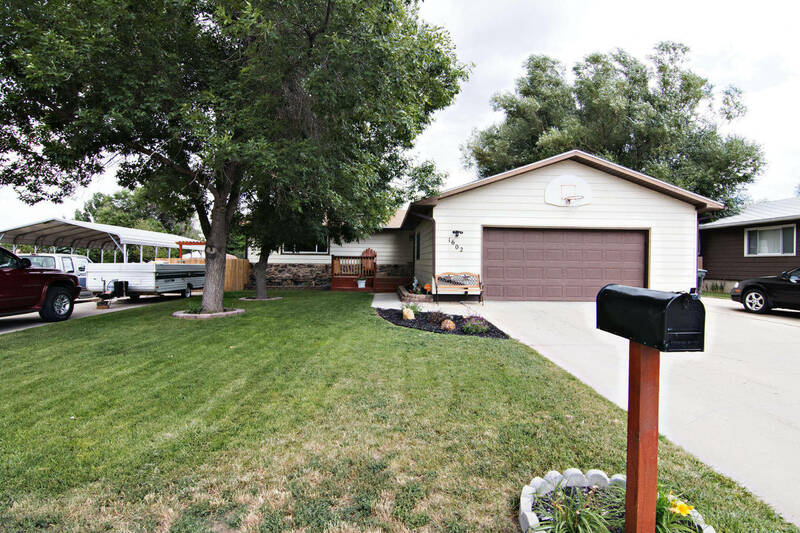 The outdoor space is amazing and will give you plenty of roaming room for your entertaining in Gillette, WY! There is a huge concrete patio that is perfect for your outdoor furniture as well!